I wanted to make a difference in patients' health and overall improvement in functioning. I am a big advocate of diet and exercise. I like to spend time with family. 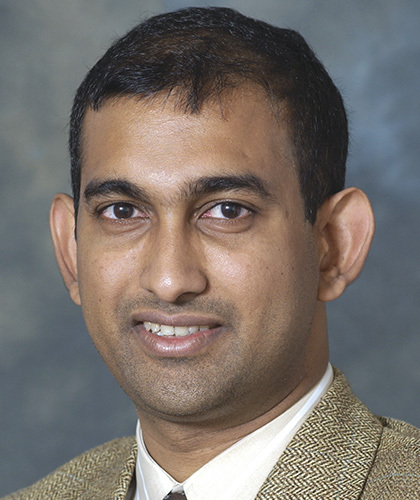 Rajesh Nallapati, MD is not accepting new patients at this time.